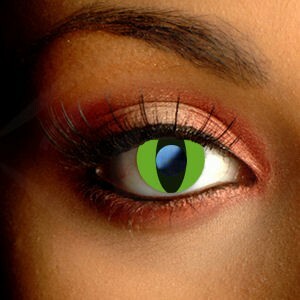 Transform your look with these awesome Funky White Cat Eye Contact Lenses. 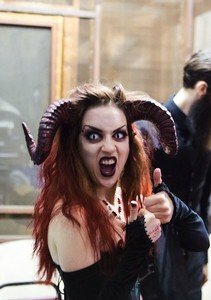 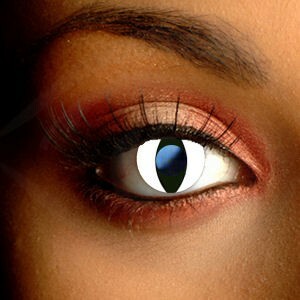 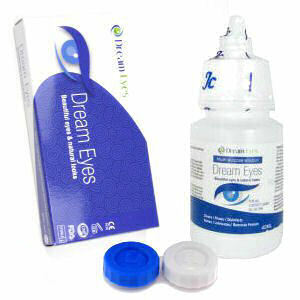 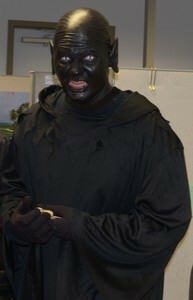 These freaky contact lenses completely change the shape of your pupil, perfect for dressing up and Halloween. 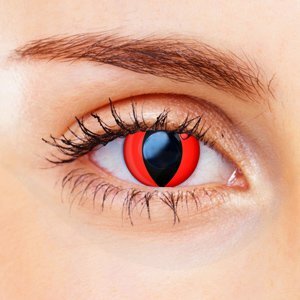 These really funky Contact Lenses make it easy to transform your look – perfect for Halloween, fancy dress and edgy fashion statements.